But, how do you choose from the wide range of Graco spray foam guns? There are several options that may work as your ideal Graco spray gun. 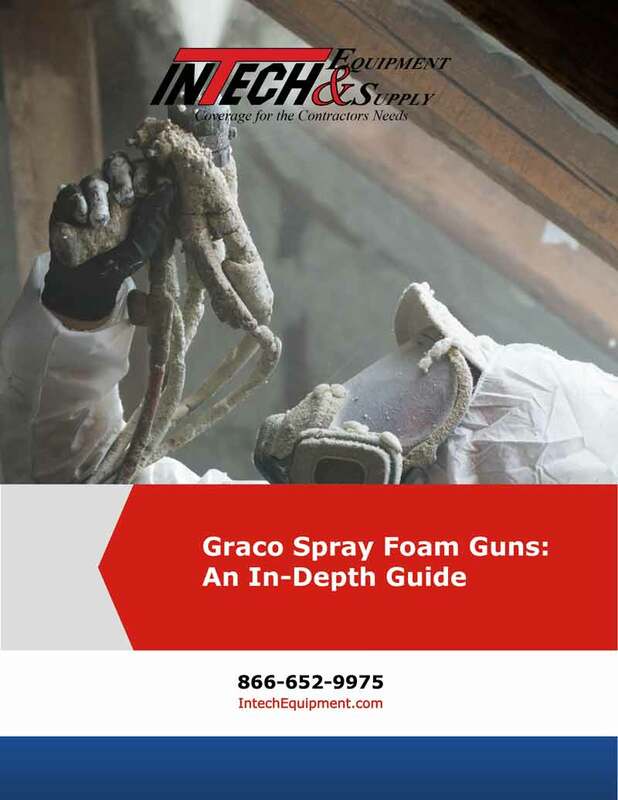 In our newest ebook, “Your Graco Spray Foam Guns: An In-Depth Guide,” we outline what you need to know about the spray foam gun options. Any contractor considering the investment in Graco spray foam guns can become instantly overwhelmed by the options on the market. We encourage you to download this FREE eBook to help you choose the best Graco spray gun for your next job.